Oooh Linger!!! :) And I've heard great things about The Cinderella Society! 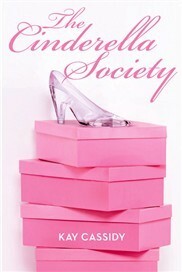 The Cinderella Society! Be a Cindy. WOW I WANT TO READ LINGER SO BADLY!!! Tell me what you think?? I can't wait to get my hands on a copy of Linger. Those look great! have fun reading them! 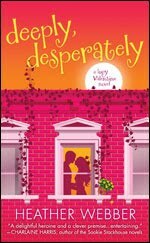 I thought The Cinderella Society was alright--hope you enjoy it! Linger is on my wishlist. Enjoy your books. Here's what I received. Very very colourful books! Enjoy!